The new parser is a big step for us, but 1.20 offers so much more... Let's take a look at some of the things we've addressed in this release. We've been working on improving our project system and therefore added some features we hope you will find useful. 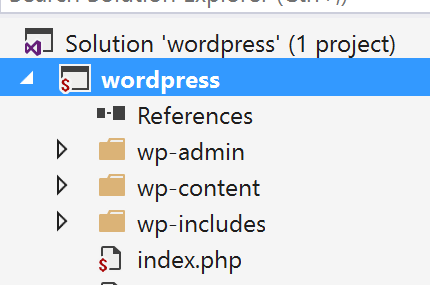 The ones immediately visible can be seen when you right click on the project/folder node in the Solution explorer. Copy Full Path copies the path of the currently selected node to the clipboard. Open Command Prompt Here... does a little bit more than is visible at first sight. 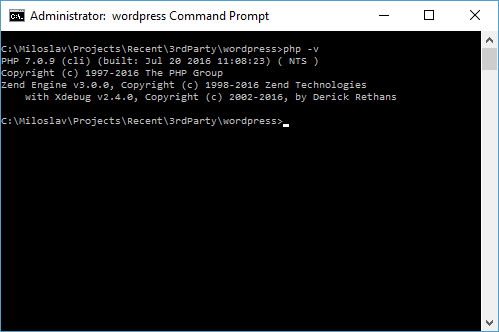 It opens the command prompt with the working directory set to the location of the node you selected and it adds the currently selected php framework from the project properties to the command line PATH environment variable (it only affects the runtime environmental variables of the process). This way you are able to execute php scripts/commands with the same php as in the setup of the project. As you know, PHP Tools are using project files (.phpproj) as their project metadata holder. It is MsBuild based and contains information about your project (php version, server settings,...). 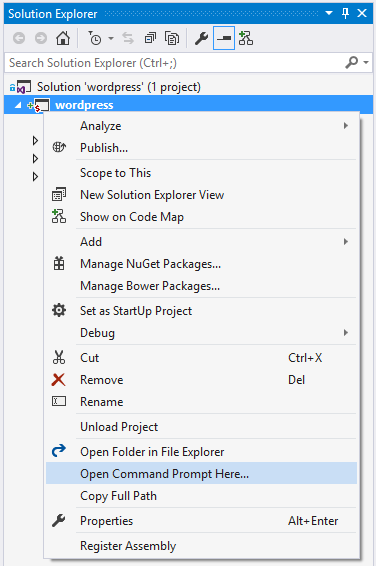 Until 1.20, it was required to have the project file in the project root directory. Since 1.20, you can move it to another location if needed; just specify it in the ProjectHome property. 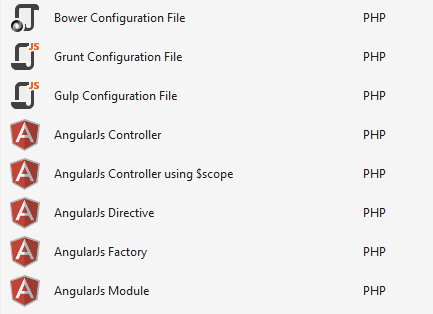 For now, this can only be done by editing the project file (.phpproj) directly. We had the ability to compare php files located in the source control in the previous releases. Now, however, you can also edit the file while having it open in the compare view and immediately see the differences. One of the most requested features for our debugger was the ability to specify the custom directory mapping manually. 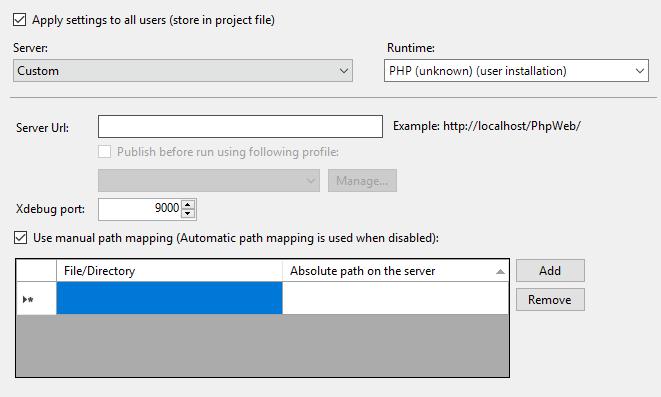 Path has to be used when debugging remotely, using symbolic links, or in other cases when the location of the debugged php file isn't the same as the file opened in Visual Studio running on a local machine. The debugger must thus be able to map the path of the remote file to local paths. Our automatic path mapping algorithm can determine the mapping in many scenarios, assuming you have the initial script included in your project. For those scenarios that cannot be determined automatically, you can now specify the mapping manually. If you are running your Visual Studio in Japanese or Portuguese you are going to see an integrated manual translated to your language. 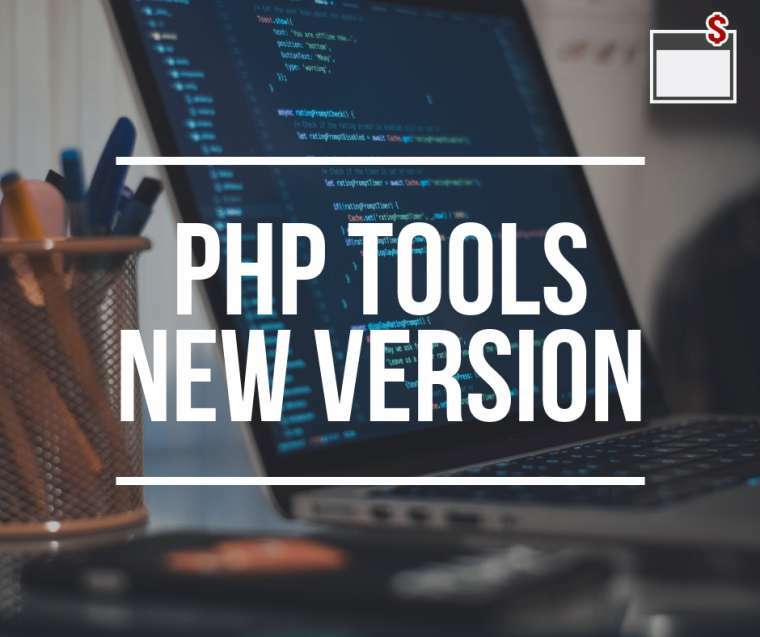 Besides important features and fixes, we've added some nice-to-have things that should make working with PHP Tools a more pleasant experience. When using High-DPI displays, you usually have to set up a scaling level different from 100%, so that the text on the display can be legible. Up until 1.20, we were scaling all the icons from the bitmap, which didn't provide the best results. Now we have both bitmaps and vectors for most of our icons. When 100% scaling is set up, we use bitmaps, for all the other scaling settings we use vectors. This way, icons should always look pleasant. PHP Tools have colorized tooltips for some time now. Starting with 1.20, the signature help gets colors, too. 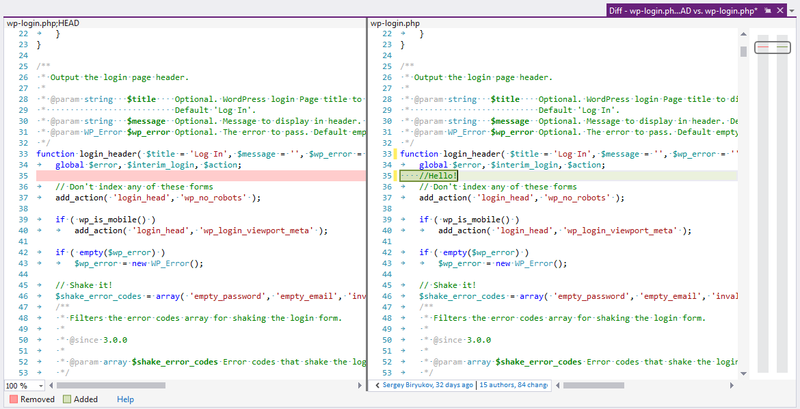 This feature is also available for the VS 2010 release, which cannot be found in built-in VS2010 languages (C# or VB). Update now to the latest release and let us know what you think. We're always happy to receive feedback.